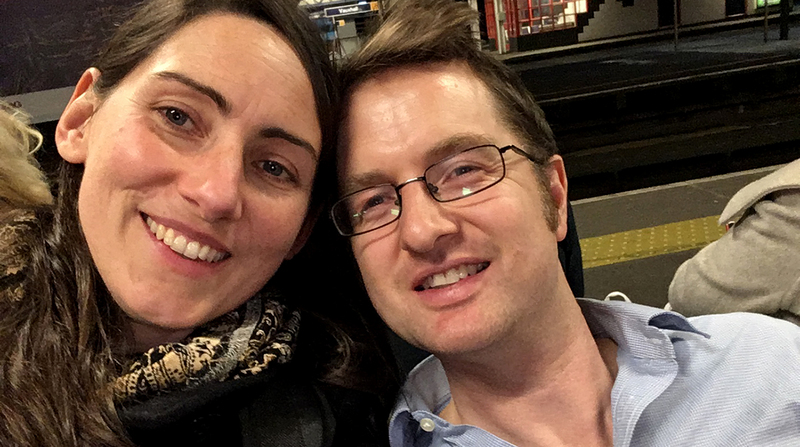 Dr Elaine Fuertes provides an insight into the perks of being a postdoc, from international travel to independently developing research with potentially important public health impacts. “Only a tiny proportion of you will become university professors” – a statistic every postdoctoral researcher has heard, and the vast majority of us choose to ignore. Indeed, despite the increasing awareness and acknowledgement that the large majority of postdocs will end up pursuing one of the many other available career paths open to this highly trained and ambitious workforce, as recently discussed during the 2019 National Heart and Lung Institute Postdoc Day, many of us cling on to what we know to be a highly implausible outcome – landing a tenured position. Karim Boustani argues the importance of making STEM LGBT-inclusive, from improving visibility to expanding diversity initiatives to include LGBT people. A large barrier to the creation of an inclusive workplace in science, technology, engineering and mathematics (STEM), in my experience, is the view that being out is regarded as “unprofessional” because it is seen as too “personal”, even though most of our colleagues are “out” as being straight without issue. LGBT people tend to depoliticise themselves in the workplace because there is a commonly held view that discussions about inequality are not regarded as relevant to STEM work. The term “LGBT” will be used in this post to refer to anyone who identifies as lesbian, gay, bisexual, trans or intersex, or who does not conform to society’s expectations in terms of sexual or gender identity and expression. 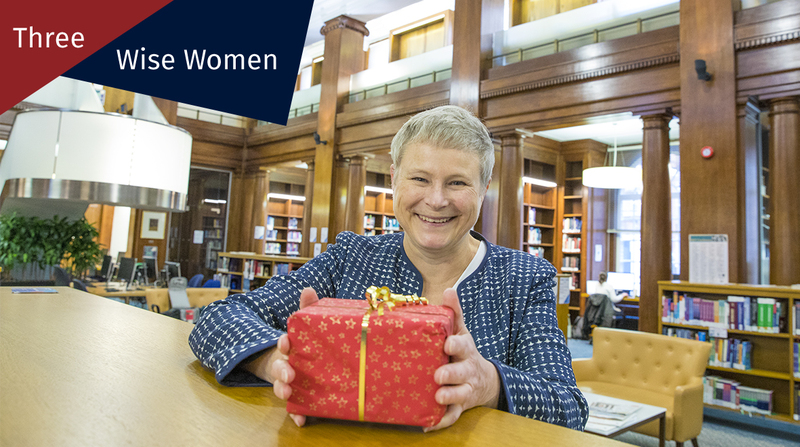 Our final wise woman, director of the School of Public Health Professor Deborah Ashby, shares her joy of medical statistics, from working in neonatal research to taking on the Royal Statistical Society presidency. “We Three Queens of Orient are…” came the dulcet sounds in the lead-up to Christmas. I looked up across the old Liverpool maternity ward, to see three colleagues singing and, channelling Morecambe and Wise, dancing towards me and my newborn daughter. The three women who had come to visit were all, like me, lecturers in medical statistics at the University of Liverpool, and that memory still brings a smile. This International Women’s Day, Dr Mike Cox On is launching SheNote Speaker to help address the gender imbalance in science. 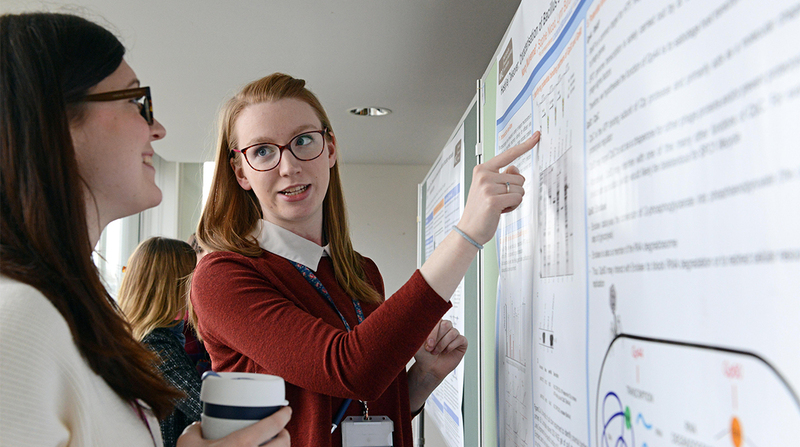 Following the annual Rising Scientist Day, Drs Myrsini Kaforou, Alex Thompson and Claire Byrne recount their experiences of becoming fully-fledged early career researchers and share their best advice for prospective postdocs. Dr (John) Tregoning and Dr (Charlie) Tregoning discuss roadblocks and solutions to equality in childcare.